Tag Archives for " CBD dog spray "
CBD brands or cannabidiol is finally getting the recognition it rightfully deserves. Nearly all the findings from research, studies or experiments conducted on cannabis validates that CBD is indeed a “miracle” wonder. You might find it fascinating too that there are CBD for pets that can be used to care for your beloved companions at home. That is one of the area’s where CBD products are really taking off. This extra-ordinary chemical compound extracted from the cannabis plant is fast gaining acceptance among consumers. People advocating for marijuana legalization are standing on solid ground. As more and more encouraging results come to light, the negative perception that has hounded cannabis for decades is slowly fading. Adults and children are reaping the medicinal, therapeutic, and health benefits of CBD. First and foremost, CBD is distinct from the primary psychoactive compound in marijuana known as THC or tetrahydrocannabinol. CBD and THC are just two of several cannabinoids produced by the cannabis plant. Unlike THC, CBD won’t get the user high. 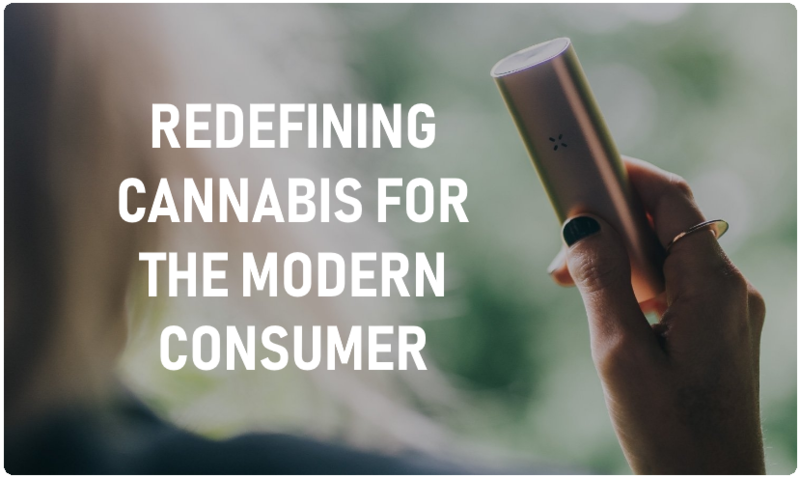 It is THC-free with no psychoactive or intoxicating effects whatsoever. Hence, the chemical compound is completely safe. Many have shifted or are turning to strong CBD oil for pain management and health restoration. Because it is all-natural, it’s becoming the best alternative to prescription drugs. Patients suffering from various medical conditions and ailments can be relieved of the pain and struggles. CBD products also promote healthy lifestyles for regular folks and support athletes in maintaining their good physical shape. If you have domesticated animals like cats and dogs, you have the responsibility of ensuring your pet’s overall well-being. You can take good care of them by yourself and lessen the visits to the vet clinic with CBD products. Cats and dogs have health issues too. If CBD works perfectly well for people, it can be just as effective for pets. Humans are implanted with an endocannabinoid system (ECS) that processes cannabinoids entering the body. This system is also present in cats, dogs, and all others in the mammal kingdom. ECS is mainly involved in multiple biological processes that are taking place internally. The system basically manages processes like memory and sleep as well as the all-important immune responses. Given this well-documented information, dogs and cats will experience the same positive effects of CBD in humans. Therefore, you won’t have to worry about using CBD products on your beloved animal companions at home. You’ll be amazed at the assortment of CBD products devoted to pet care. It’s worth investing in them. These are high-quality products that will keep your pets in the pink of health or help them overcome sickness and ailments. CBD oil is one of the most-sought-after cannabis products. The demand is increasing and sales are booming. Customers troop to dispensaries to purchase this extra-special oil for specific purposes. Some are after the therapeutic attributes of CBD while others buy them for its medicinal value. Before, CBD oil is suited only for humans although it can still be used for pets. However, extreme caution is necessary considering the two subjects’ disparity in size and dosage. Today, there is a separate CBD market for pets. 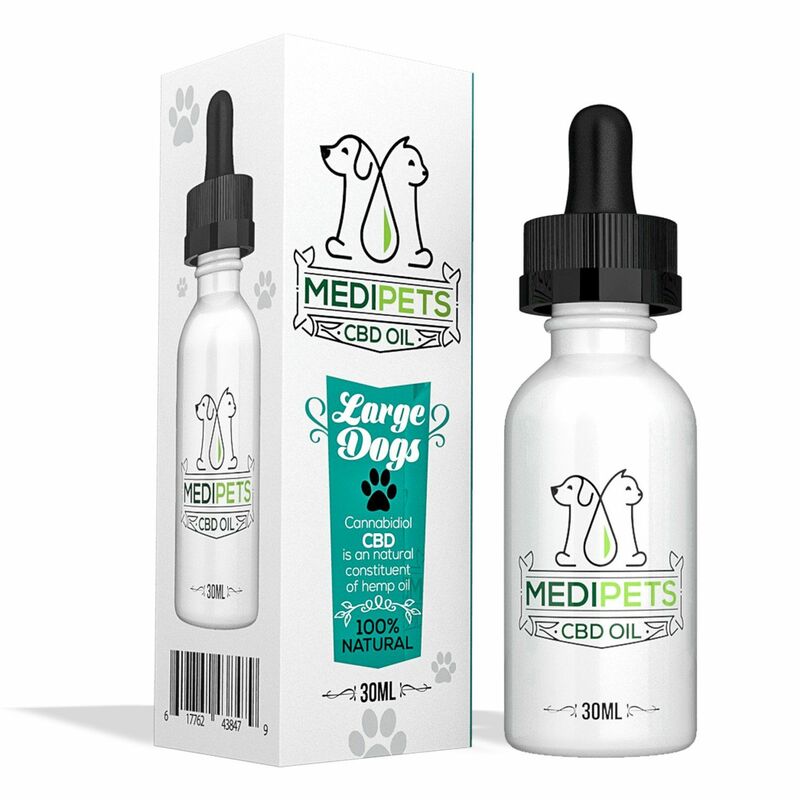 The CBD oil for cats, dogs, and other pets has been formulated to serve the needs of pet owners. The interest in the product is also growing. Many have discovered that CBD is also an excellent health and diet supplement for pets. The best part is that administering the oil is effort-less without the need for experimentation. All you need to do is follow the product instructions as the dosage may vary depending on weight and size. You can choose to administer the CBD oil directly under your pet’s tongue or simply mix it into your pet’s food. CBD works faster in the former but would take as much as half an hour to effect when mixed with pet food. Pet treats are exceedingly popular with pet lovers. When CBD treats were first introduced, many thought it was strictly given to dogs or cats that are sick. However, it was quickly discovered that the treats are not just for treatments. CBD-infused treats are in fact health enhancers and appetite boosters. In essence, they are pet delicacies that can be curative and health supplement depending on the intended purpose. 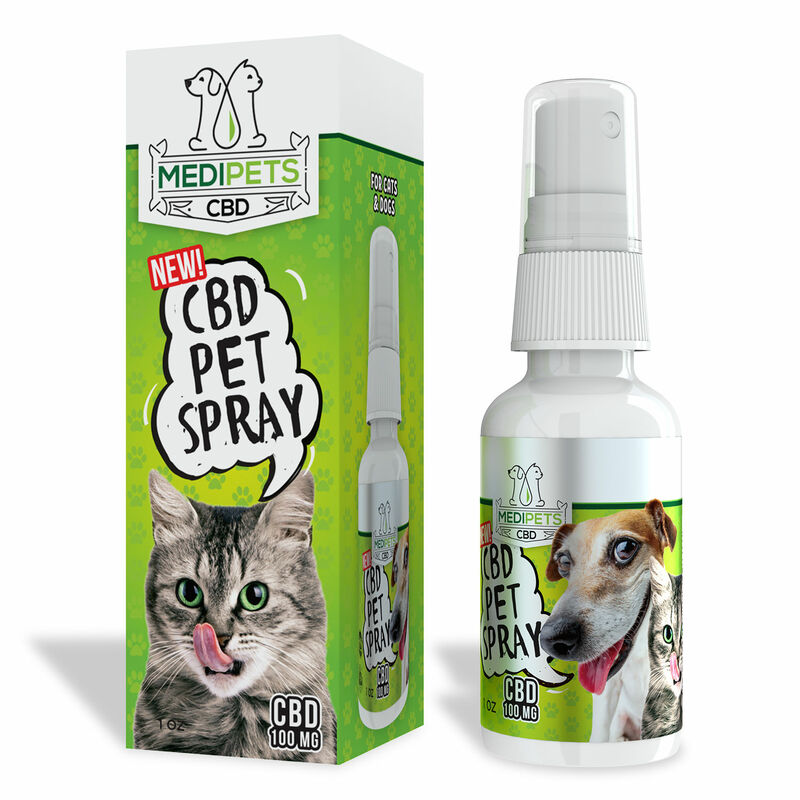 The CBD spray is another marvelous product you if you want a simpler way to release essential oils to your pets. Dogs, in particular, suffer from stress and anxiety during road trips or trauma when exposed to a new and unfamiliar environment. By spraying the CBD oil directly into your dog’s mouth, it reduces the anxiety and calms them down. Again you have to follow the recommended dose. It’s always best to administer or spray the right amount every time. Keep in mind that CBD is THC-free and a non-toxic compound. It’s completely safe for human consumption. In the same light, your cat or dog won’t get high if they take or ingest CBD. It’s the new way to express genuine concern for your pets. CBD-infused products, whether its oil, treats or spray have been proven to relieve pets of anxiety, nausea, stress, and even phobias. There are CBD products for pets that are used to treat specific medical conditions. Dogs that suffer from seizures, arthritis, back pain, gastrointestinal issues, and seizures can be cured with CBD. It is also capable of controlling cancer symptoms, hinder its growth, and prevent the spread of tumors. From a medical standpoint, CBD has no life-threatening effects on pets. Other dog medicines, for instance, can damage your pet’s gastrointestinal tract, kidney, and liver. That isn’t the case with CBD. Just use the proper dosage to make sure your chosen product delivers what is expected. Pet owners are not buying CBD for pets because it’s the trend or fad. They want to safeguard the overall well-being of their pets. Show you value your pet too. Introduce them to the flavorful world of CBD now. Then be on your way to healthy co-existence.